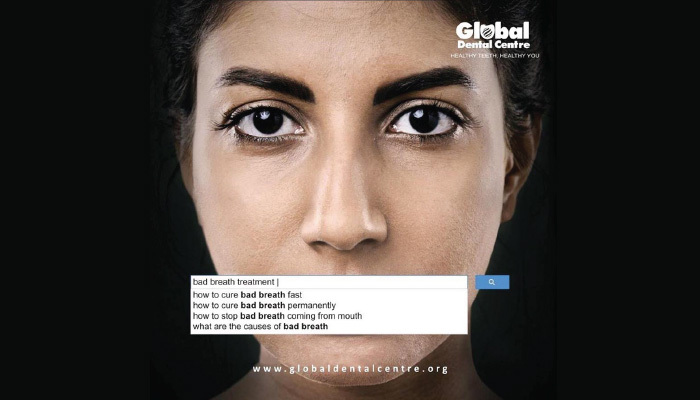 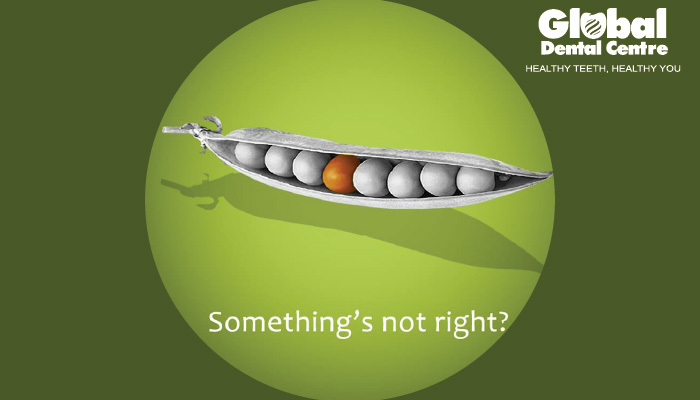 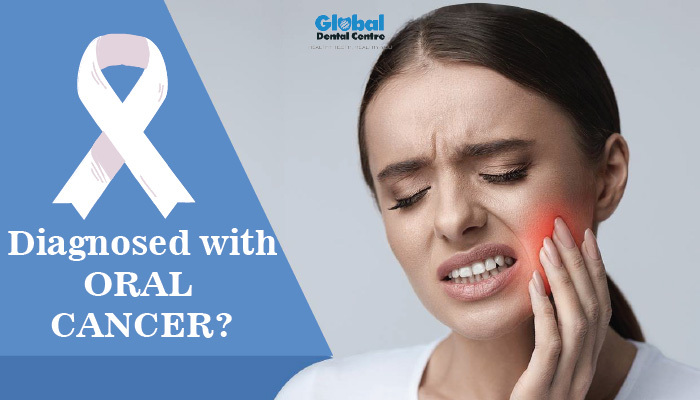 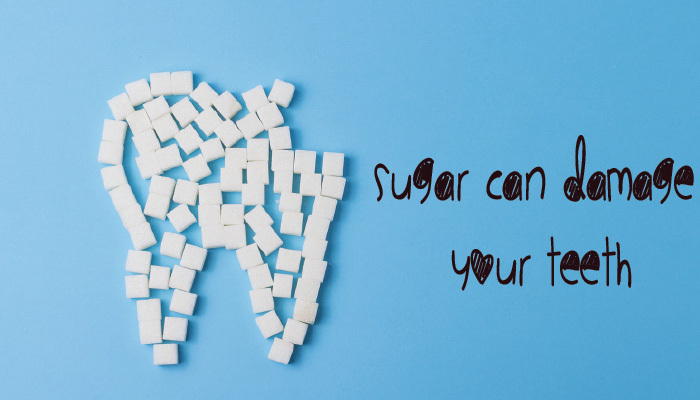 What to expect if you’ve been diagnosed with oral cancer? 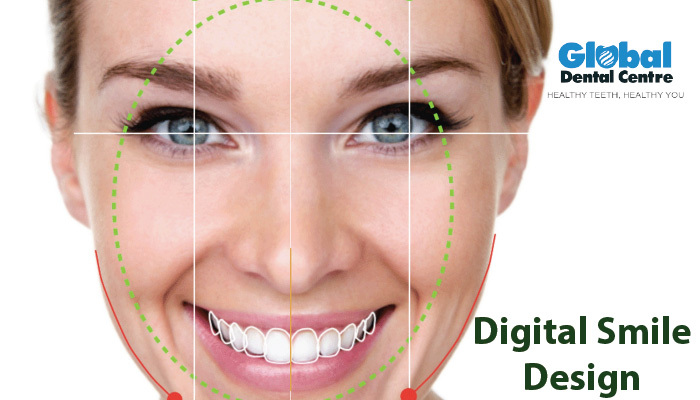 Complete Smile makeover with Digital Smile Design. 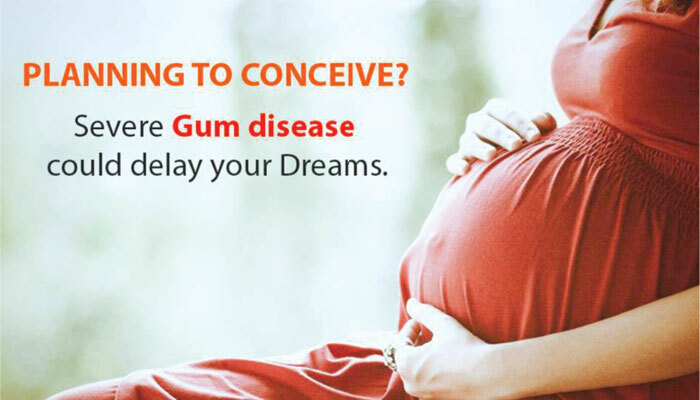 Did you know that gum disease could delay pregnancy. 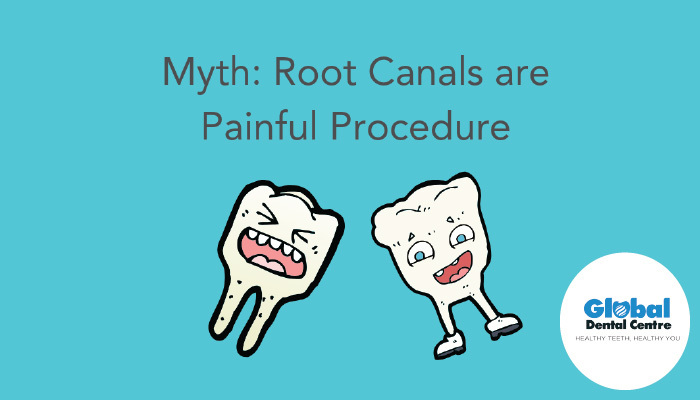 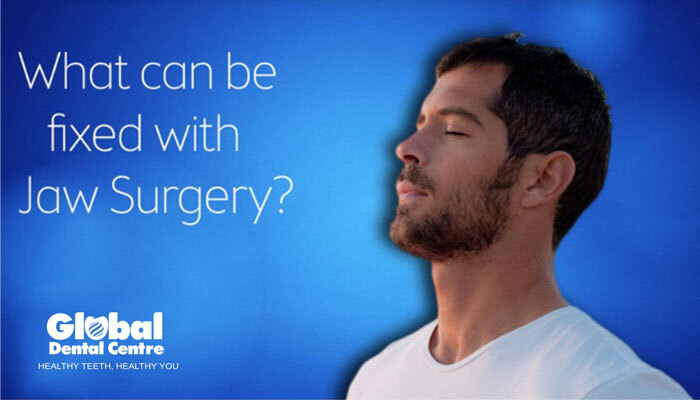 What can be fixed with Jaw Surgery?